Our services are designed with the client in mind. 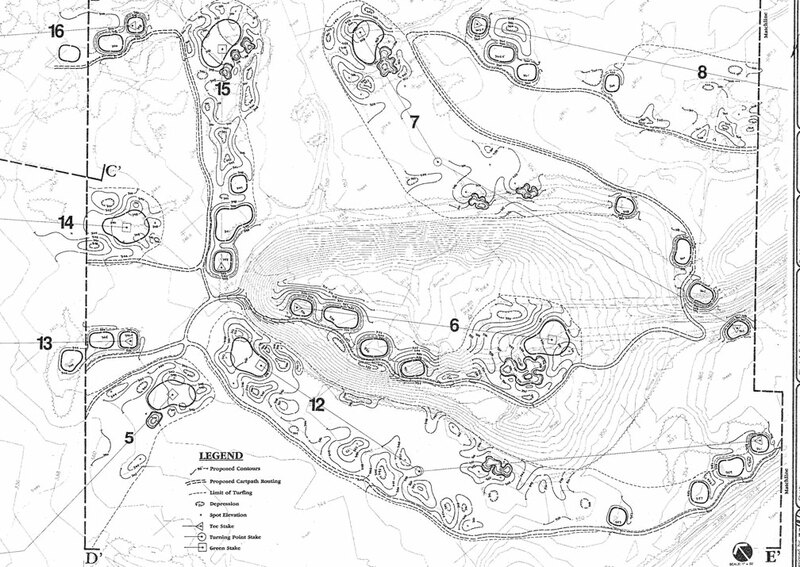 Miller Design offers design services for new and existing golf course projects. 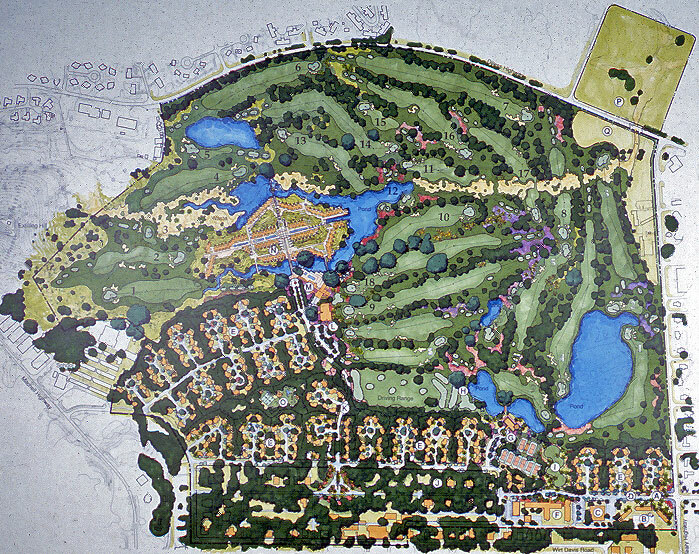 Typical projects would include eighteen hole championship golf courses, golf course expansions, master planning, practice range facilities, executive courses and putting courses. Other available services include site analysis studies, feasibility studies, long range master planning of existing golf courses, golf course community master planning, conceptual design, cost estimating, design development, construction documentation, specification writing and on-site construction observation. All projects begin with an “information gathering” phase. This involves taking a thorough inventory of the site’s natural and manmade resources, such as site topography, hydrology, vegetation, soils, climatic conditions, utilities, roads, wildlife habitats, wetlands and vistas on and off the property. A base map of these existing conditions is essential to unlocking the potential opportunities and limitations of the golf course property. Following the Site Analysis phase, we are now well acquainted with the resources and features of the existing site, and now ready to begin developing the golf course routing. This is where the fun begins. 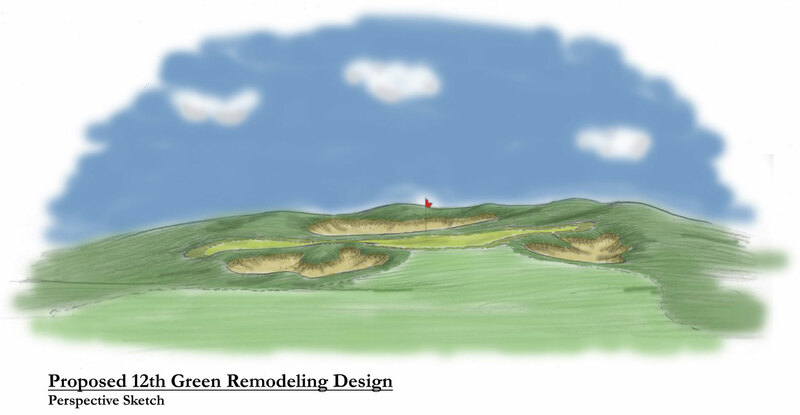 By taking advantage of natural features of the site, exploring different golf hole scenarios and brainstorming through multiple layout options, this discovery phase will unveil fantastic golf holes and eventually reveal the ultimate golf course routing. Once we have determined the best golf course routing for our site, the real work begins. 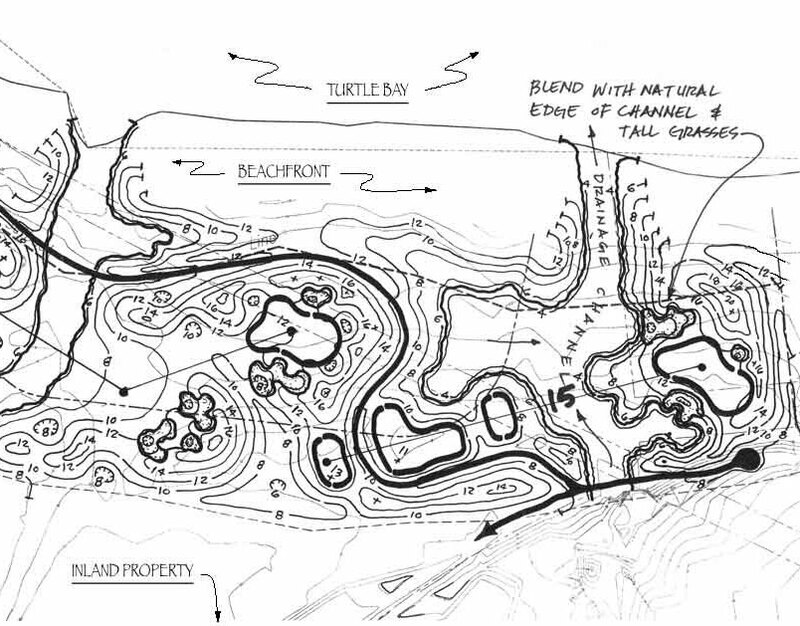 The development phase takes the conceptual golf course layout to another level entirely. A three dimensional approach is now required to determine items such as site grading and earthworks, golf feature design, underground drainage and irrigation, site clearing and grassing. Using this information, an accurate Probable Cost of Construction will be determined. With this important information, we are now able to value engineer and make final adjustments to the golf course, infrastructure, maintenance facility and clubhouse area to fiscally focus the project in the right direction. With the final golf course layout and design details determined, the drawings for construction, more properly referred to as Construction Documents, shall be produced. These documents shall be distributed to qualified golf course contractors for cost estimating, project bidding and construction of the golf course. 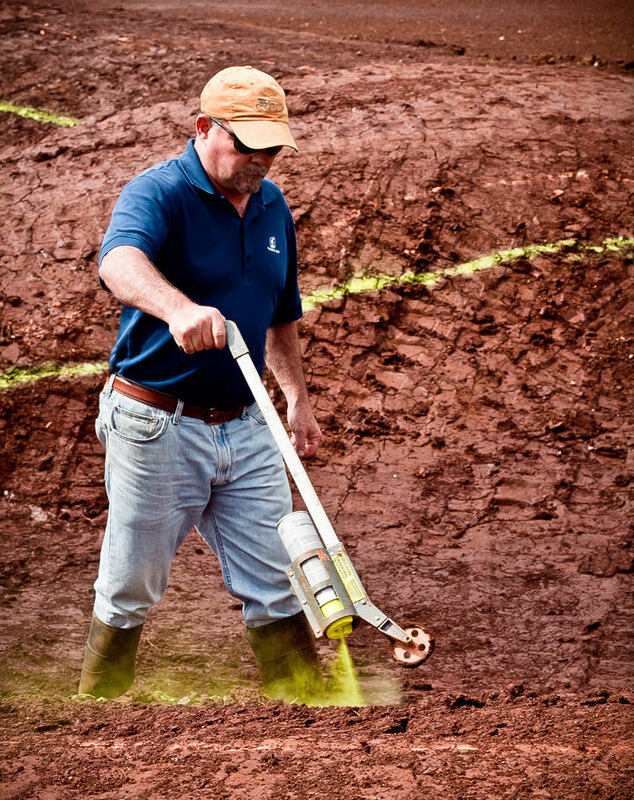 Depending on the scope of the work involved, this plan package shall include (but not be limited to) detailed plans and specifications for site clearing, grading, earthworks, irrigation, golf feature construction, underground drainage and landscaping. Miller Design will assist with the contractor selection process. Once a qualified golf course contractor has been chosen, we will serve as the owner’s representative in the field, working closely with the contractor to ensure that the project is being built according to plan. It is our job to keep a close eye on the progress, making ourselves available to be on site at crucial points to assist the contractor with items like bunker shapes, proper slopes of greens, tee locations and grassing limits. During this phase, it is critical for the architect and contractor to work as a team, making adjustments along the way to deliver the best possible golf project for the client.